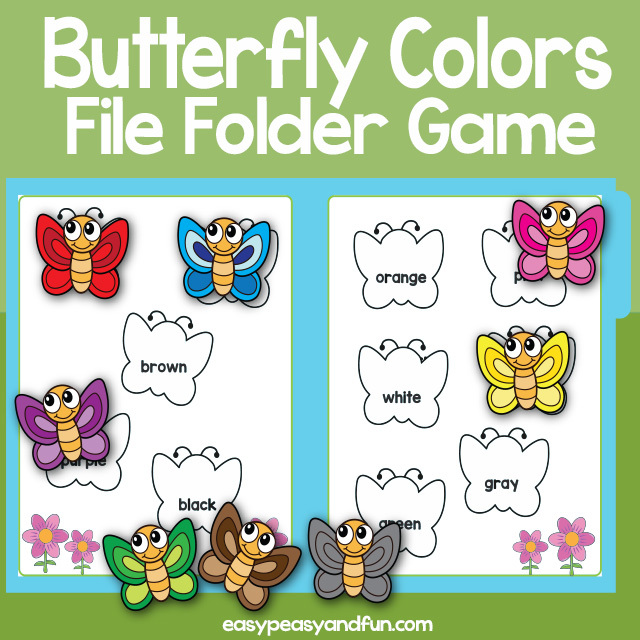 Have the kids match the stamps to the envelops by reading the words on the envelopes and matching them with a picture that rhymes. 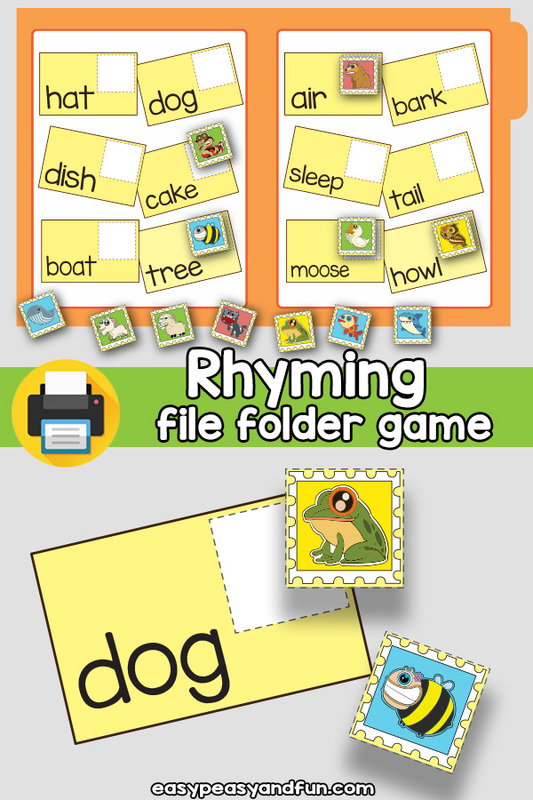 Match the hat with the cat, dog with the frog, air with the bear, howl with owl, bark with shark and quite a few other ones. 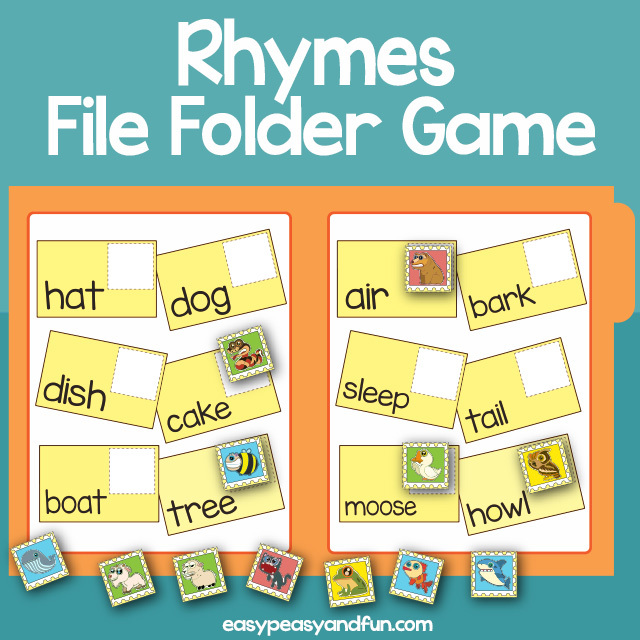 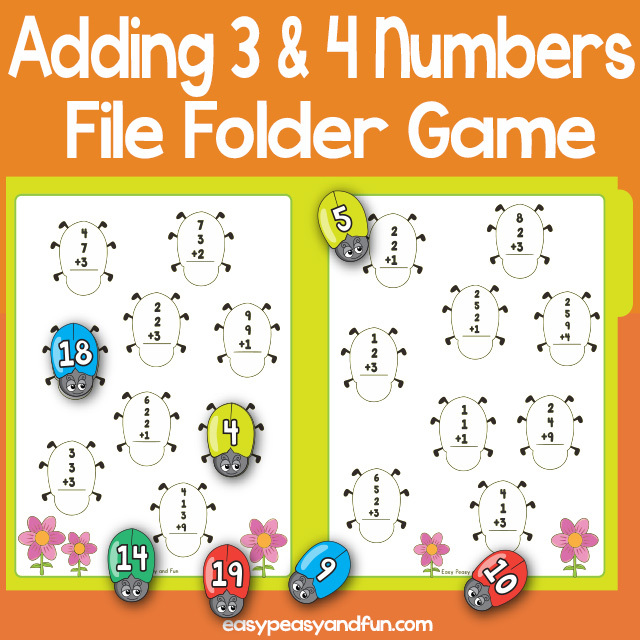 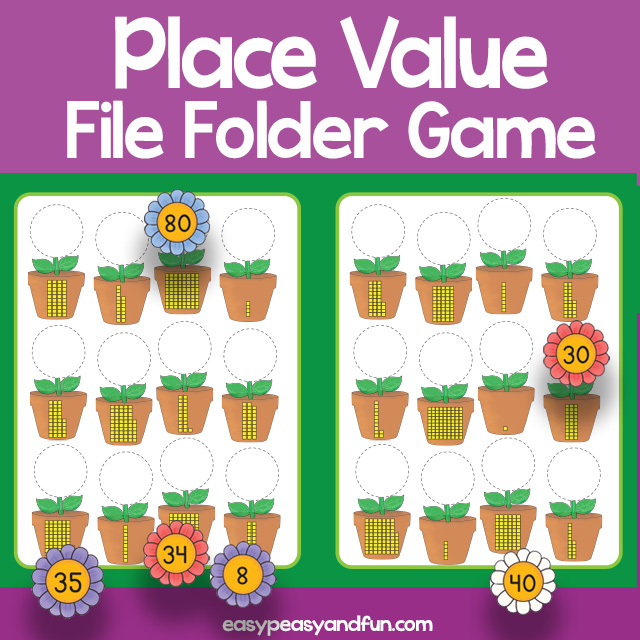 Print out and laminate this rhymes file folder game for longer durability.